PHOTOS ARE OF THE SET YOU WILL BE PURCHASING.. NOT included , auto/sear ..This will fit most models and calibers of stamped receiver AK-47. All parts are sold for replacement purposes only. 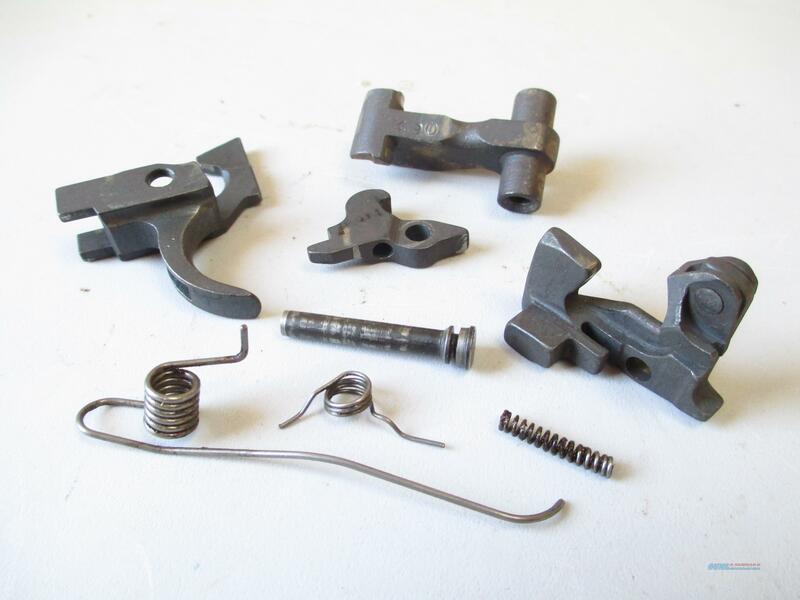 We sell NO parts or spare parts sets to convert guns to full automatic.